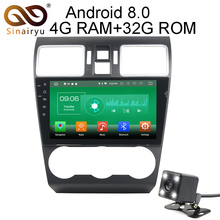 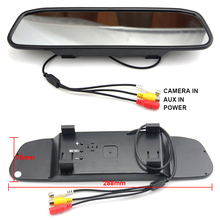 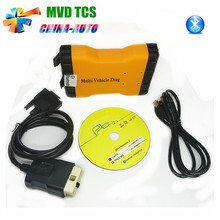 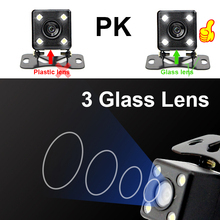 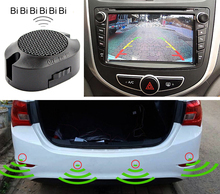 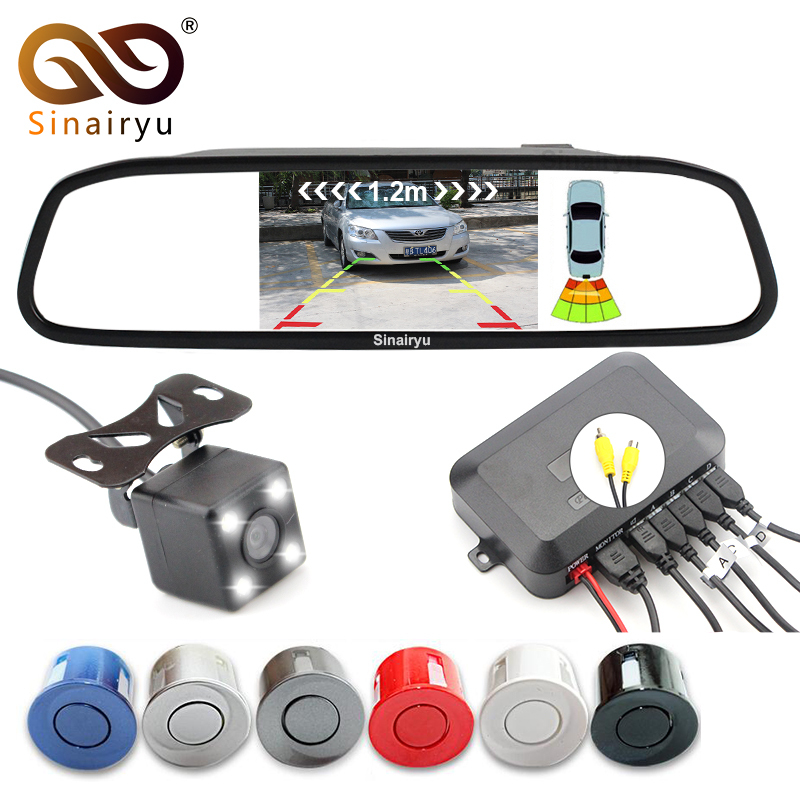 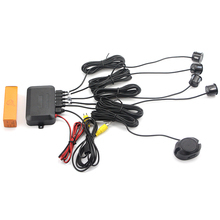 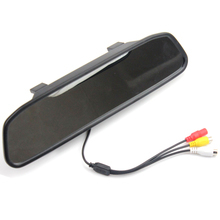 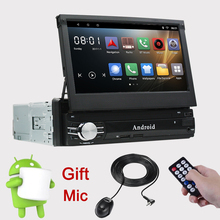 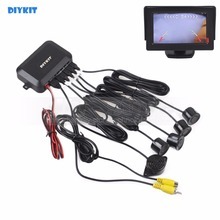 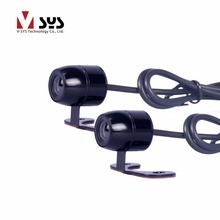 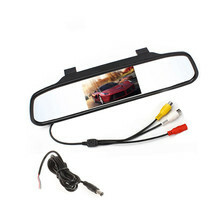 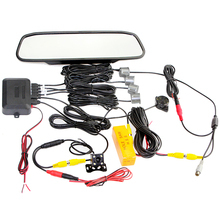 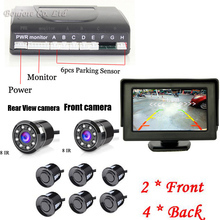 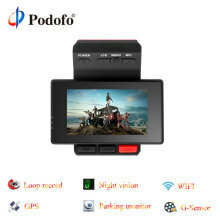 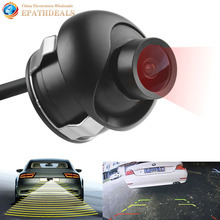 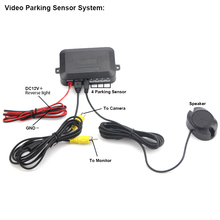 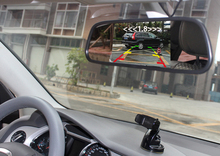 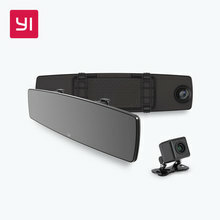 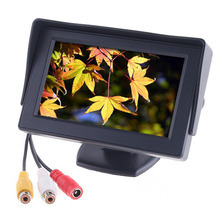 New Dual Core CPU LCD Video Parking Reverse Backup Radar Assistance System 4 Parking Sensor with rear view Camera connect to 4.3 inch Mirror monitor. 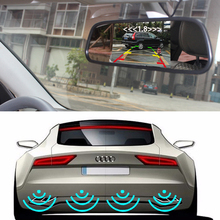 Display rear view image and distance . 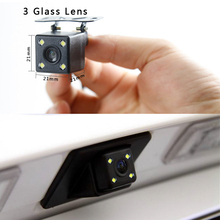 Lens angle:2.8mm(150deg) 3 glass Lens. 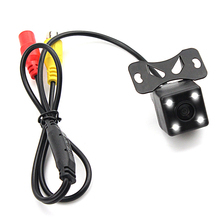 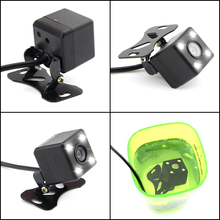 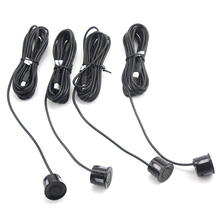 Waterproof IR Night Vision with wide view angle. 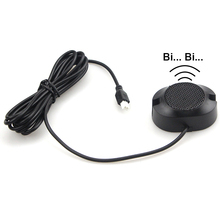 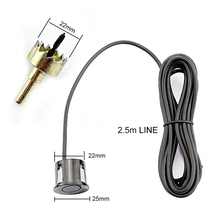 ined in”buyer protection plan”by Aliexpress, So please do not worry about your payment. 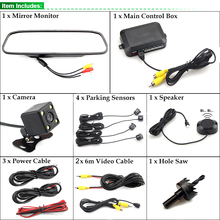 If you have any problem or doubts, just be contact us first , we will help you solve the problem.